Next year’s iPhone lineup might pack a bigger battery, as Apple is currently developing L-shaped batteries to power two brand-new OLED models set to debut next fall. 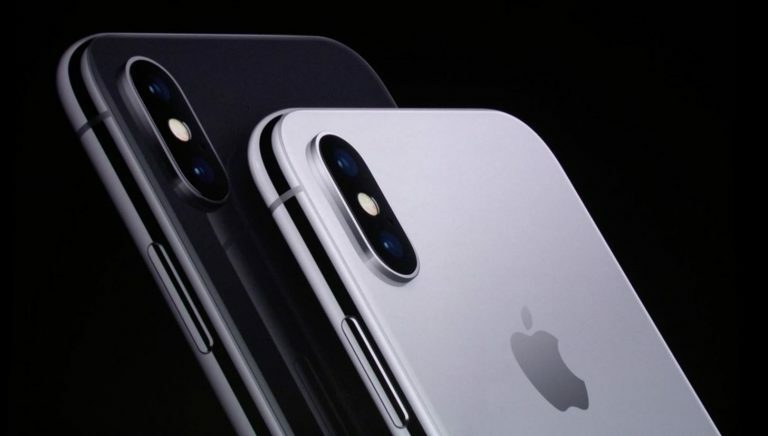 In a note to investors seen by 9to5Mac, KGI analyst Ming-Chi Kuo said he believes Apple is working with Korean company LGC on the supposed L-shaped battery design. The current iPhone X features an L-shaped battery structure (two-cell design). According to Kuo, the L-shape is formed by two separate cells linked together. 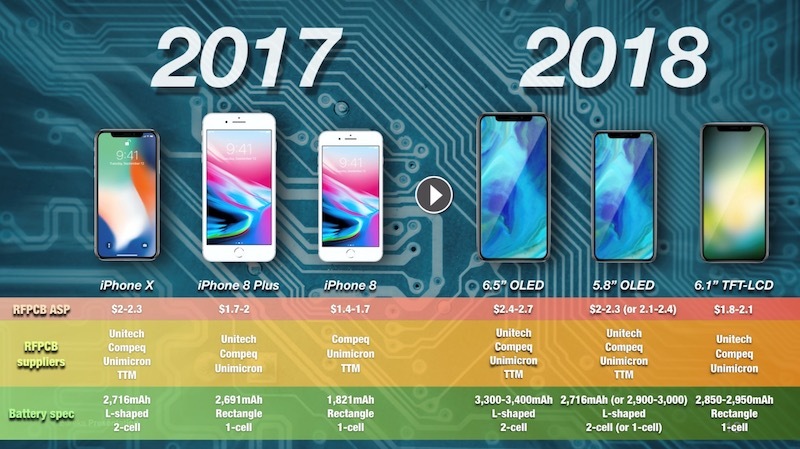 The new tech will apparently be applied to the 6.5-inch and 5.8-inch OLED iPhones, bumping the capacities as high as 3,400 mAh and 3,000 mAh, respectively. By way of contrast, the battery on the current iPhone X has a capacity of 2,716 mAh. It’s important to keep in mind that battery life depends on a variety of factors, including the size of the screen and the efficiency of the internal components. The L-shaped battery structure allows Apple to bring a battery capacity to the iPhone X that’s slightly larger than what’s found inside the iPhone 8 Plus. This is certainly an impressive feat considering that the iPhone X is smaller than the 8 Plus. 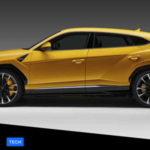 Notably, Kuo adds that the decision to boost battery capacity across the board stems from the TrueDepth camera system that Apple debuted on this year’s iPhone X. The TrueDepth camera system, which powers features like Face ID, will reportedly be used on all new iPhone models next year. Batteries are among the most difficult smartphone components to manufacture because of their chemical structure, which often means that most companies stick to a traditional rectangular shape. However, as devices get thinner and pack increasingly complex internals, companies are looking at ways to optimise inside space by tweaking the shape of batteries, too.